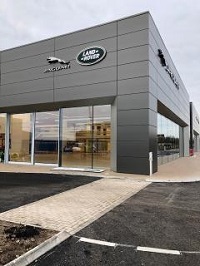 Another completed Install of Hygienic PVC Wall Cladding by NUWP Limited at Land Rover Jaguar Lincoln complete with thermo corners and welded joints. 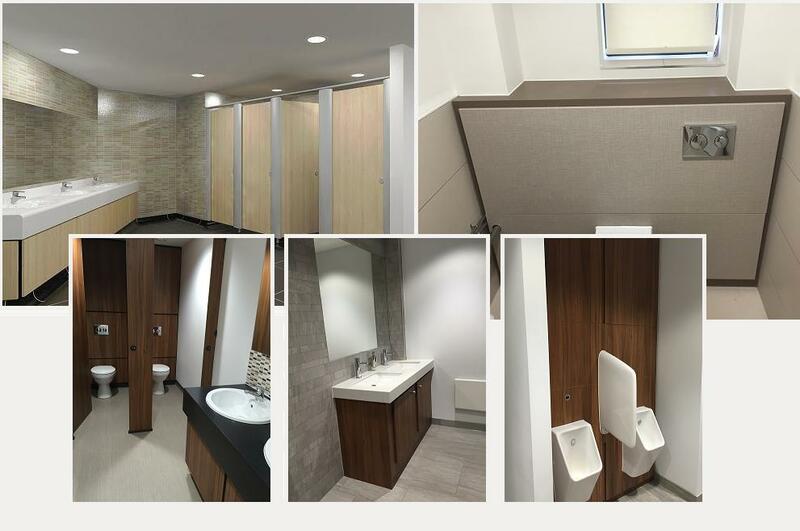 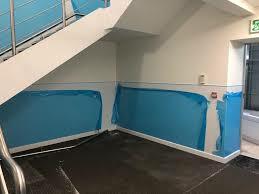 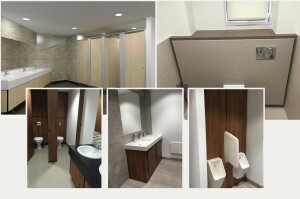 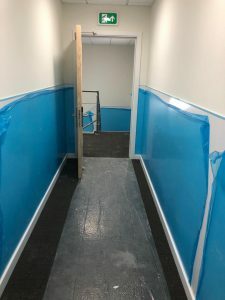 Our client had an extensive list of requirement and we were able to complete the job on time to an expectional standard with Nu-Clad industry standard sheets complete with welded joints and thermo formed corners to the corridor areas and stairways to achieve a wipe clean hygienic finish. 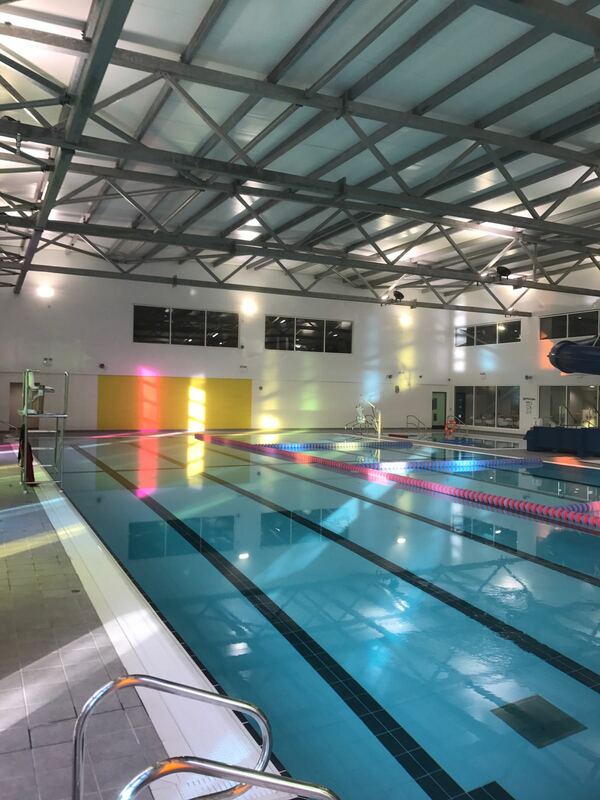 As always NUWP Limited gave A1 service from start to finish and was present throughout the project to achieve the very best of finishes. 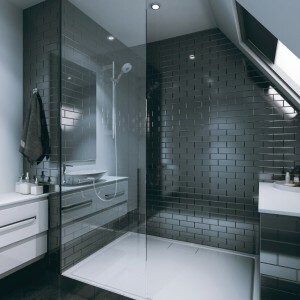 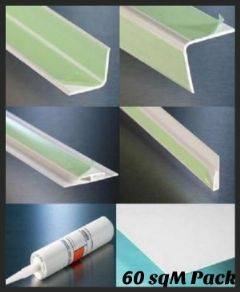 At Nu World Plastics we can offer the full service for both commercial and domestic applications. 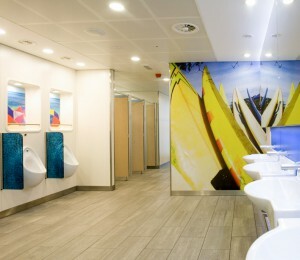 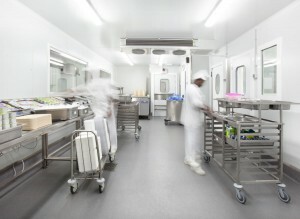 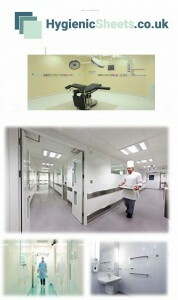 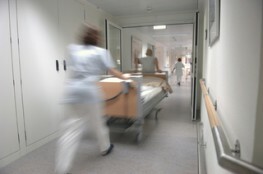 We supply and install Nationwide for many clients from Hospital Corridors to food prep areas for the catering industry. 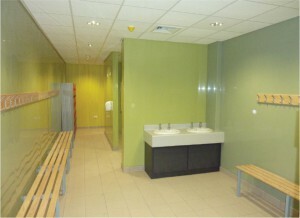 Nu World Plastic are now supplying IPS Systems nationwide. 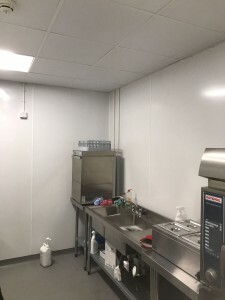 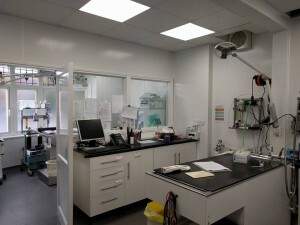 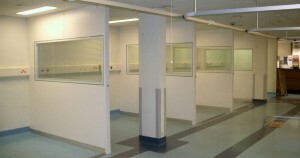 At Nu World Plastics we specialise in PVC Hygienic Wall Cladding to suit many applications including Hospital Corridors, Takeaways, Changing Rooms and many more. 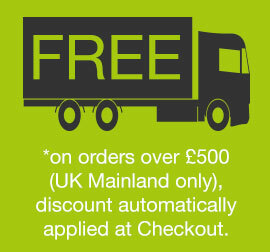 Order now for your May Madness Discount. 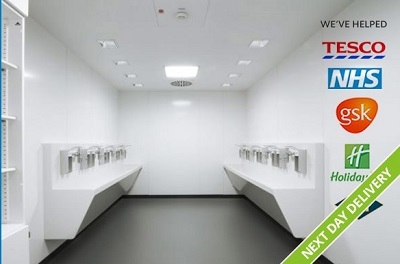 5% Discount off our already trade prices on our Hygienic PVC Packs.